Take the Weihenstephan mug in white if you wish to have a stronger impact of your design! With this ground colour your logos are especially effective and maybe they will be a collector´s item soon. 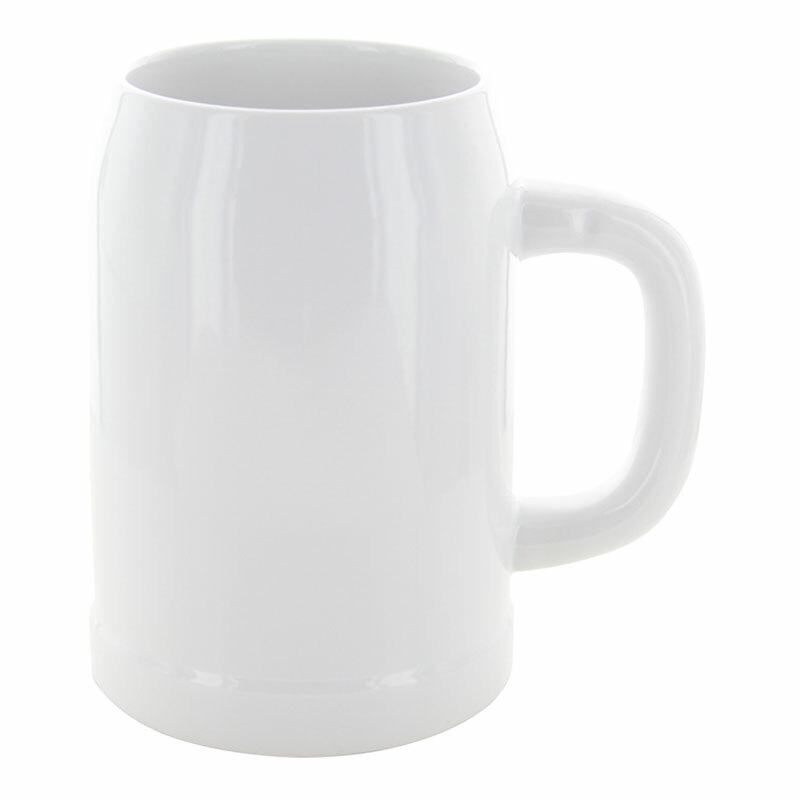 Beer mug white 0,5 l: --Please choose-- individual 72 Stck. 100 Stck. 108 Stck. 150 Stck. 250 Stck. 500 Stck. 750 Stck. 1000 Stck. 2500 Stck.